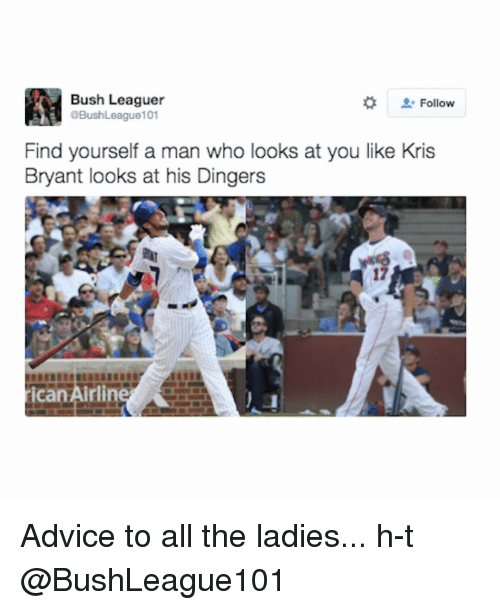 Sports, Cal Ripken Jr, and Mvp: b/r WE DON'T KNOW HOW GOOD KRIS BRYANT CAN BE. 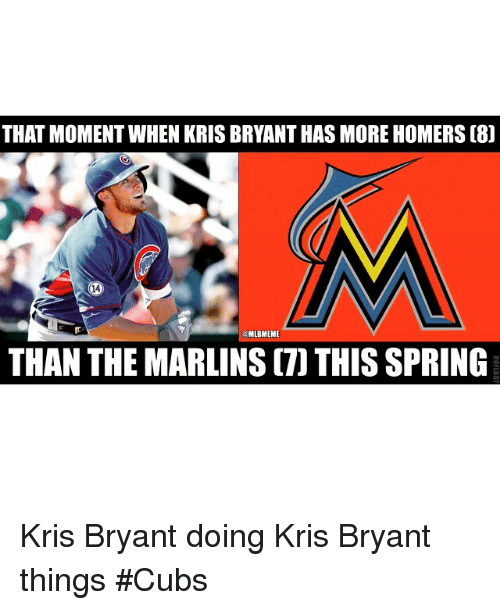 CAL RIPKEN JR. H/T B/R's Scott Miller With one MVP award in the bag, how many can Kris Bryant end up with? 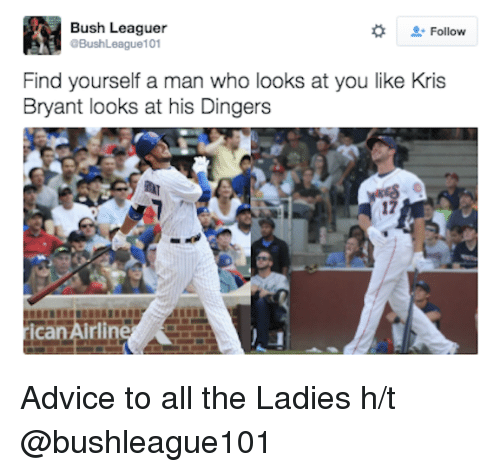 With one MVP award in the bag, how many can Kris Bryant end up with? 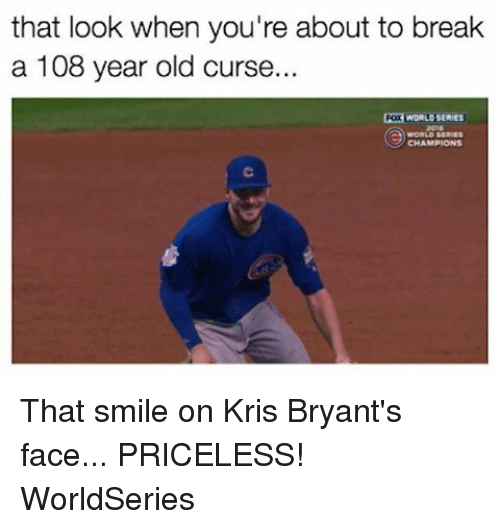 Mlb, Break, and Cubs: that look when you're about to break a 108 year old curse.. POXWORLOSERIES WORLD SERIES CHAMPIONS That smile on Kris Bryan't face. LIKE Cubs Nation! 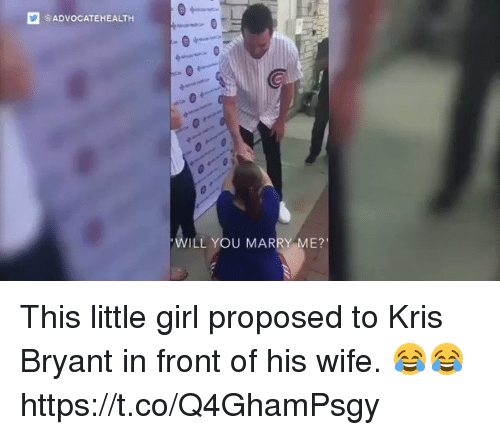 That smile on Kris Bryan't face. LIKE Cubs Nation! 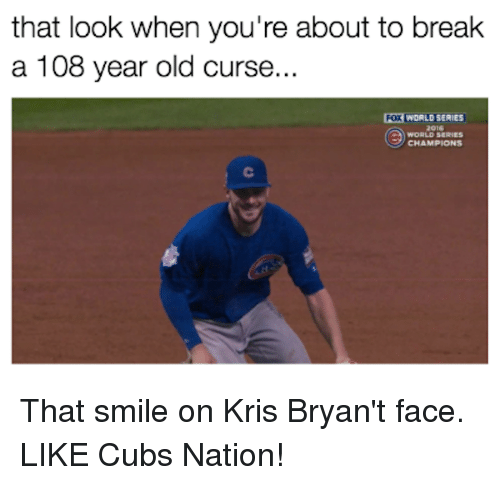 Memes, The Ring, and Anthony Rizzo: The Yearlong Retirement Party We'll talk in October. That's how we wanna end it. 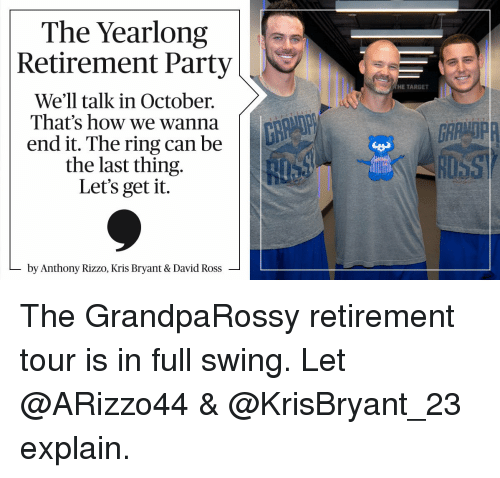 The ring can be the last thing Let's get it by Anthony Rizzo, Kris Bryant & David Ross HE TARGET The GrandpaRossy retirement tour is in full swing. 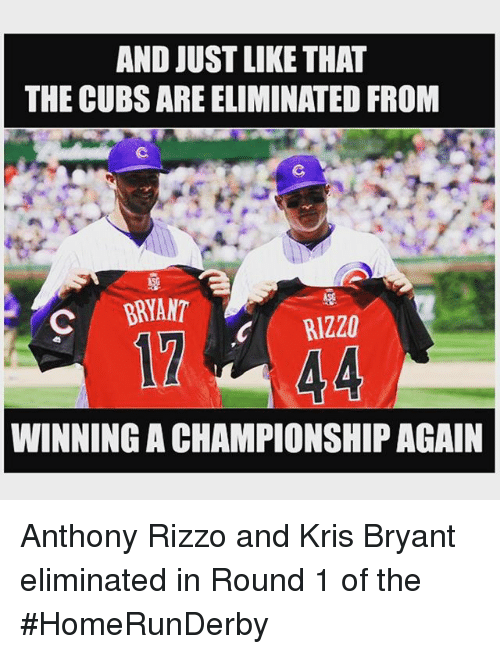 Let @ARizzo44 & @KrisBryant_23 explain. 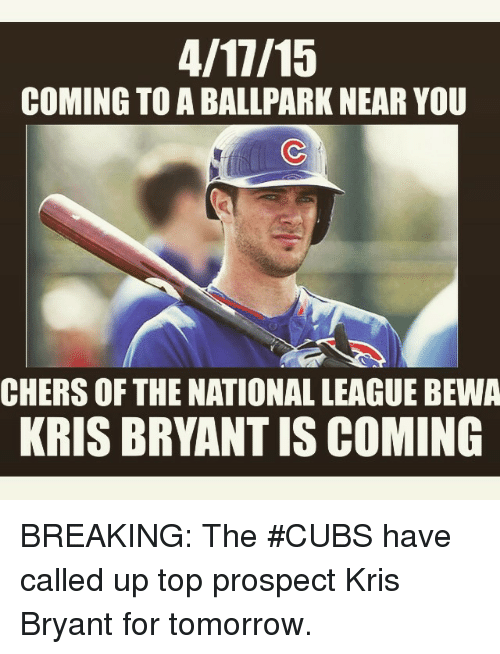 Cher, Mlb, and Ups: COMING TO ABALLPARK NEAR YOU CHERS OF THE NATIONALLEAGUE BEWA KRIS BRYANT IS COMING BREAKING: The CUBS have called up top prospect Kris Bryant for tomorrow. BREAKING: The CUBS have called up top prospect Kris Bryant for tomorrow.